On behalf of the children and staff of Ashleworth C of E Primary School, I would like to welcome you to our website. Ashleworth C of E Primary School is a small village school located in the centre of the charming village of Ashleworth. 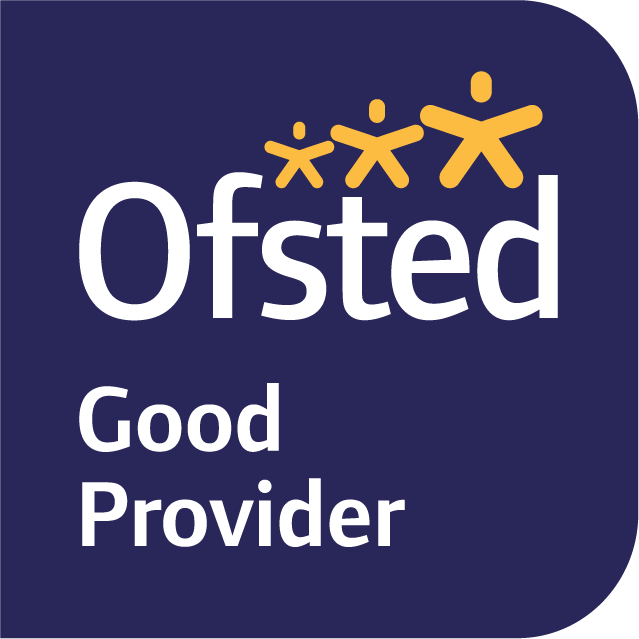 We are a Gloucestershire County Council operated school. Ashleworth C of E Primary School is one big happy family. Due to our small numbers and caring ethos, all staff know the children well. We receive fantastic support from our PTFA who fund many activities for the children. The school is very much at the heart of the community. Gloucestershire is a diverse county. Here at Ashleworth, we benefit from enjoying a truly rural setting but still being within easy reach of Tewkesbury and a short drive away from Gloucester. We have children who travel from Gloucester to us and a number of our children come travel from surrounding villages. We pride ourselves on our caring, nurturing ethos that is underpinned by our core Christian values. Our website, is only a window into all that is wonderful about Ashleworth C of E Primary School. Please take time to browse all our news and some of the work produced by the children. If you want to see our wonderful, village school please come along to one of our Open Days or contact the office to arrange a visit. You can always be assured a warm welcome. Please note: Requests for paper copies - a parent can request a paper copy of the information held on the school website and this will be provided free of charge.